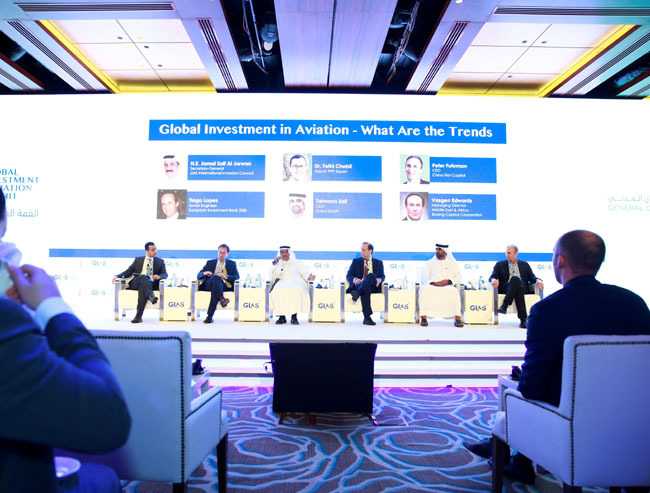 The first 'Global Investment in Aviation Summit' concluded Tuesday, 29 January in Dubai InterContinental Festival City Hotel in the presence of aviation industry and key officials. The summit and exhibition began with a pre-event workshop on Airport and Aircraft financing and was officially inaugurated by H.E Eng. 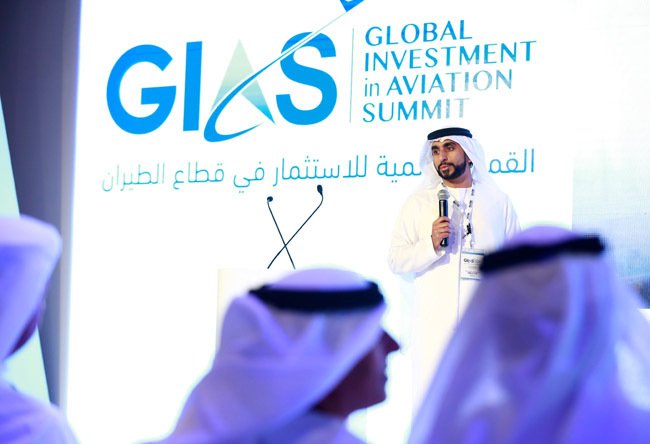 Sultan bin Saeed Al Mansoori - Minister of Economy and Chairman of the General Civil Aviation Authority (GCAA), in the presence of Sheikh Ahmed Bin Saeed Al Maktoum, Chairman of Dubai Airports; President of the Dubai Civil Aviation Authority; Chairman and CEO of Emirates Group, and H.E. 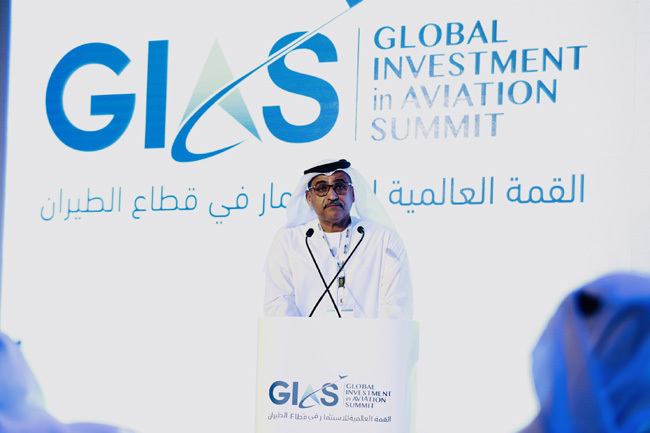 Saif Mohammed Al Suwaidi, Director General of the GCAA on Monday. 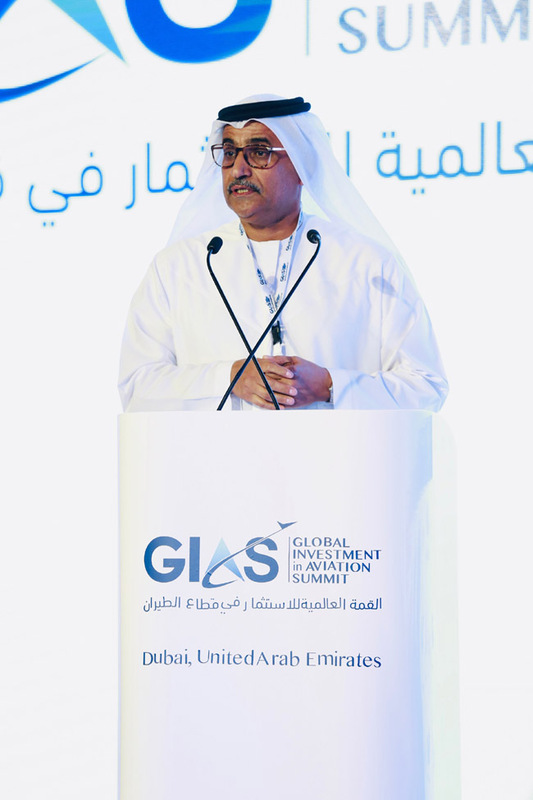 A competition by “Intelak” - Aviation and Travel Incubator led by the Emirates Group, General Electric (GE) and Etisalat, that aims to crowdsource the best ideas to make travel simpler, better, or more exciting. The competition inspires and develops teams to become part of the conversation in travel and aviation. Five teams have participated in the event, providing admirable ideas in the aviation and travel industry, including Skky Network, The Concept, Trift, NG Aviation and Elixir Aircraft.